Recently Shiseido Maquillage revealed their latest Spring/Summer 2015 collection where they introduced the Dramatic series which consists of Dramatic Melting Rouge - a new series of lipsticks, the Dramatic Mood Veil - a set of blusher and highlighter combined into a palette, and the Dramatic Mood Potion -a fragrance for body and hair, and a limited edition True Eye Shadow. Shiseido Maquillage is entering a new stage, they introduced a new ambassador that carry that new fresh ladylike look i.e Kiko Mizuhara. 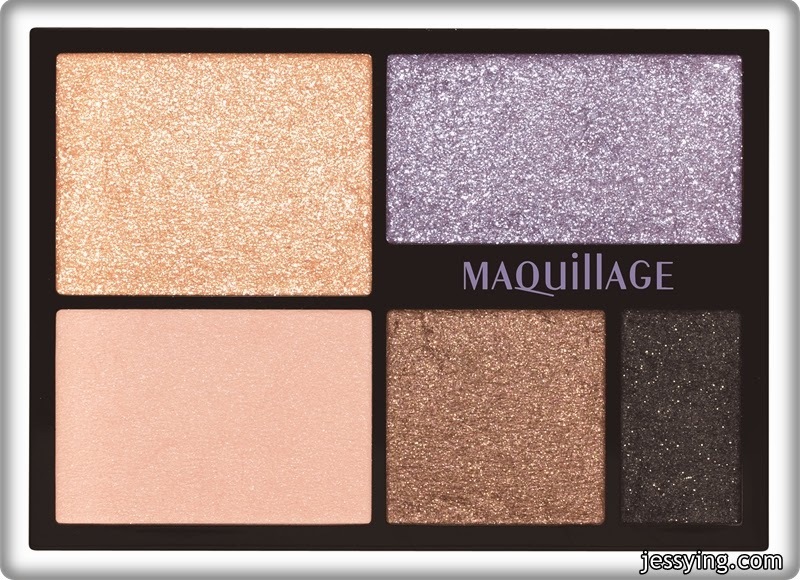 Maquillage aims to bring fun and enjoyment to the makeup experience, to awaken the true beauty that lies within all women. The brand wants all women to relish makeup and fashion – and not just wear it out of pure necessity. Feminine and elegant with a touch of sexiness. Innocent yet refined and mysteriously seductive. “Ladylike” beauty is the new mood for new Maquillage, embodied by the one and only, Kiko Mizuhara, model, actress and singer. Juicy, luscious lasting lips made with luxurious beauty oil, the new Shiseido Maquillage Dramatic Melting Rouge infuses your lips with sensuality from the moment it is applied. 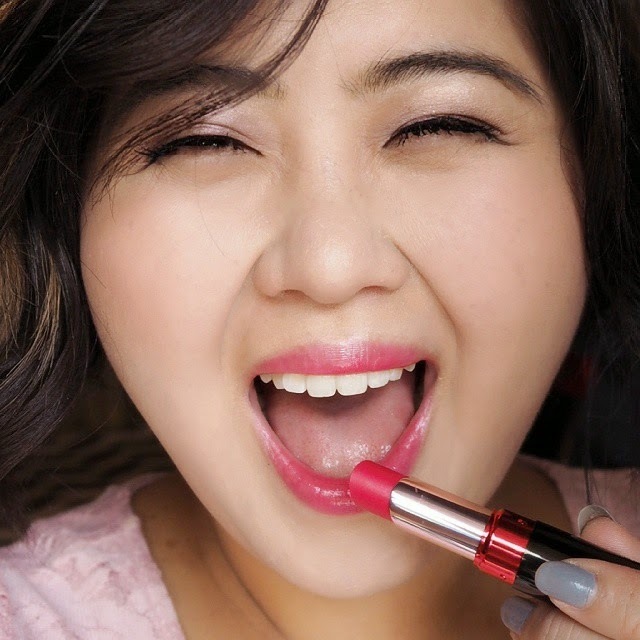 This lipstick is specially formulated with “beauty oil” that brings excellent skincare benefits to your lips. 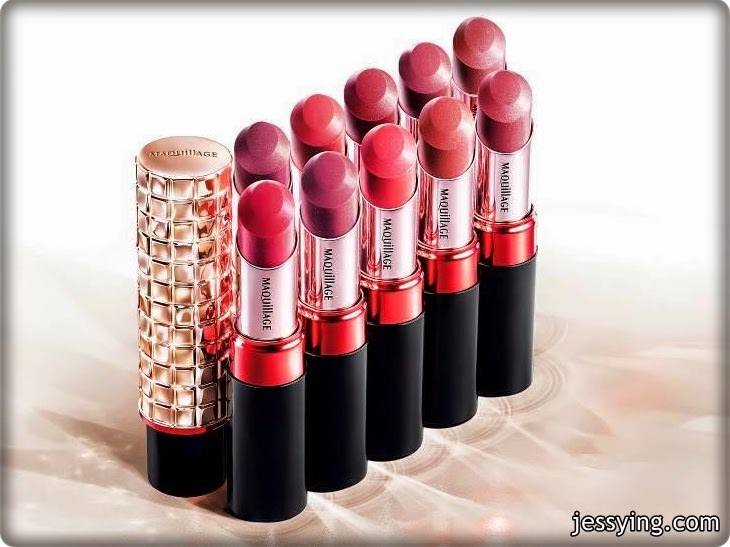 Combined with Shiseido-exclusive “phase separation technology” that is formulated with functional ingredients in optimal balance to give excellent shine and color, the Dramatic Melting Rouge brings the highest level of luxury to lips. With the Dramatic Melting Rouge, lips are wrapped in a beautiful color layer with a rich brilliance, and dry, chapped lips are moisturized. Condensed, lustrous coating film repairs lips with vertical lines while its beautiful finish lasts without creasing and fading. The Dramatic Melting Rouge’s gorgeous yet refined packaging also further enhances the richness of the product. The concept behind the packaging is “Dramatic Glamour”, with its bejewelled surface with pink gold called “Precious Grid”. 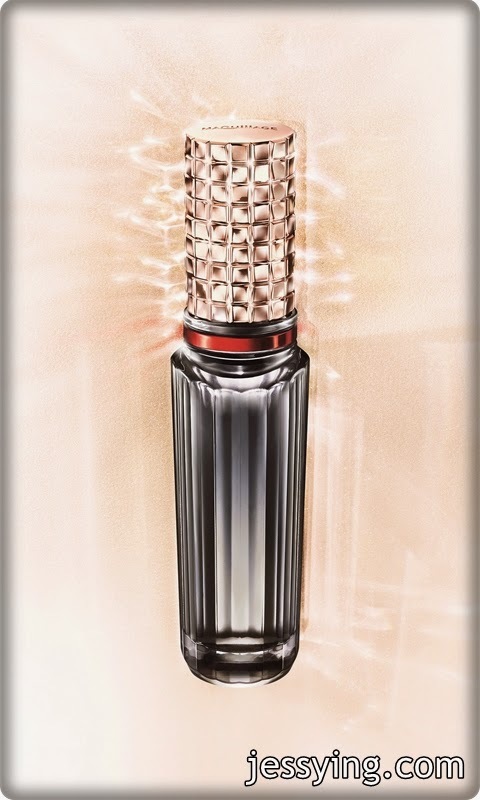 This signature design, as part of the new look of the Shiseido Maquillage, aims to awaken a woman’s beauty and make her shine, to ignite a spark in every woman’s everyday life. 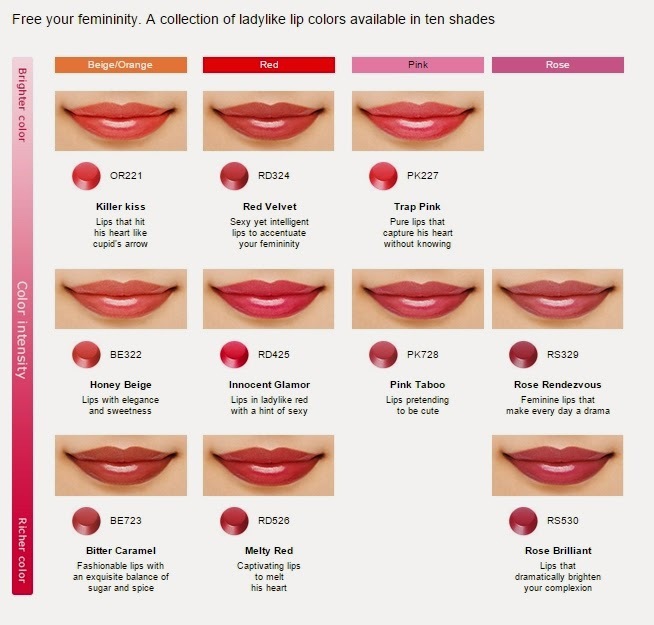 The new series of lipsticks are available in 10 shades. Which shade you prefer ? 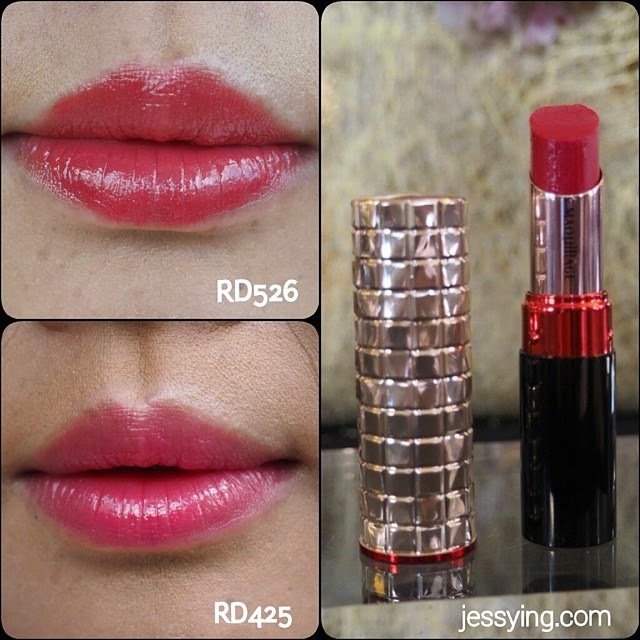 I tried 2 colours RD 526 and RD425, both are very creamy, pigmented and give a very nice shiny on the lips. I really like how the beauty oil ingredient in the lipstick keep the lips supple and soft. Achieve lustrous rosy glow with the new Shiseido Maquillage Dramatic Mood Veil. 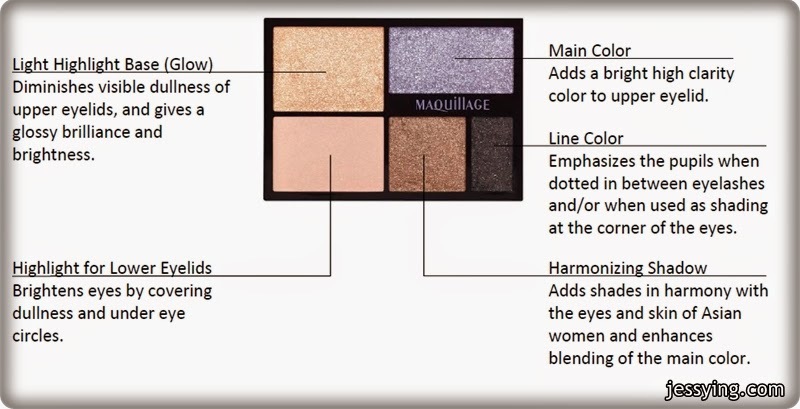 This powdery cheek/face color comes with 5 colors and 5 textures that is able to enhance your beautiful facial features and expressions. This long lasting face color fits perfectly on skin even with facial movements while retaining the initial lustrous and dull-free finish. Shiseido Maquillage Dramatic Mood Veil also comes with a specially designed dual-end brush with sponge that allows easy application. The brush consist of a combination of firm and soft fibers that picks up powder very well, allowing shading to be done easily and quickly. The dome-shaped sponge, on the other hand, is soft, and allows precise application of color and completing a gradation finish without requiring any special techniques. This powder is available in two colors and is refillable. 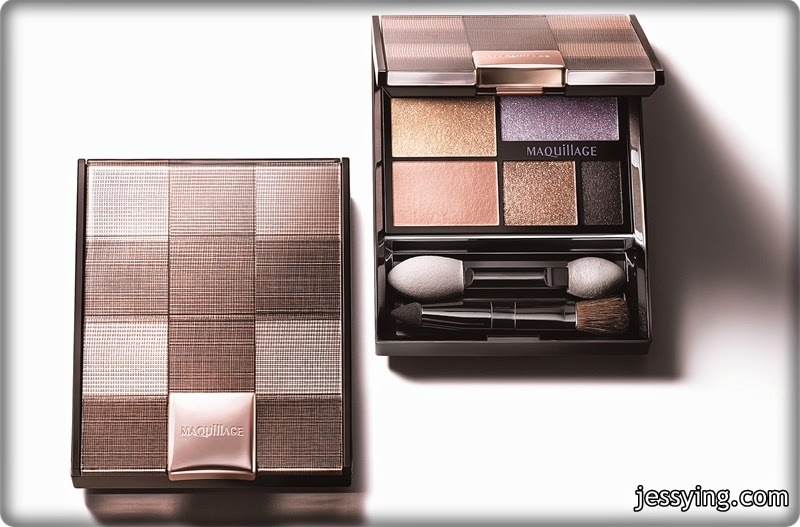 Shiseido Maquillage presents a set of limited edition True Eye Shadow this season that shows off a combination of 5 colors that accentuate the pupils. This trendy color combination is able to produce a meltingly soft light that blends well in to the skin with lasting clear colors. It is able to increase the impression made by eyes by 110%*. The Shiseido Maquillage Dramatic Mood Potion (RM106) is an oil-based fragrance for body and hair designed to provide moisture for the skin and luster for the hair while exuding an elegant fragrance. This fragrance of white floral and rose blend depicts cleanliness and an elegant sweetness. This luxurious thick oil can be applied not only on the wrist but also to the arms, décolleté and at hair ends. 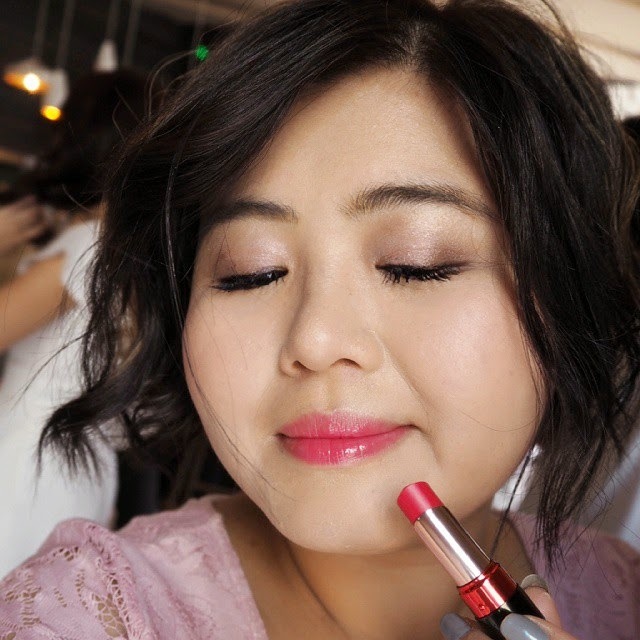 Out of so many products, I love Shiseido Maquillage Dramatic Melting Rouge lipstick very much because it glides smoothly, pigmented and super moisturizing and I'm carrying it everyday in my bag! You should check out this at Shiseido's counters nationwide!